Our expert advisors include some of the nation's leading authorities and researchers on gender norms and at-risk youth. They provide thought-leadership, and are key partners on all projects - trainings, curricula development, and white paper reports. 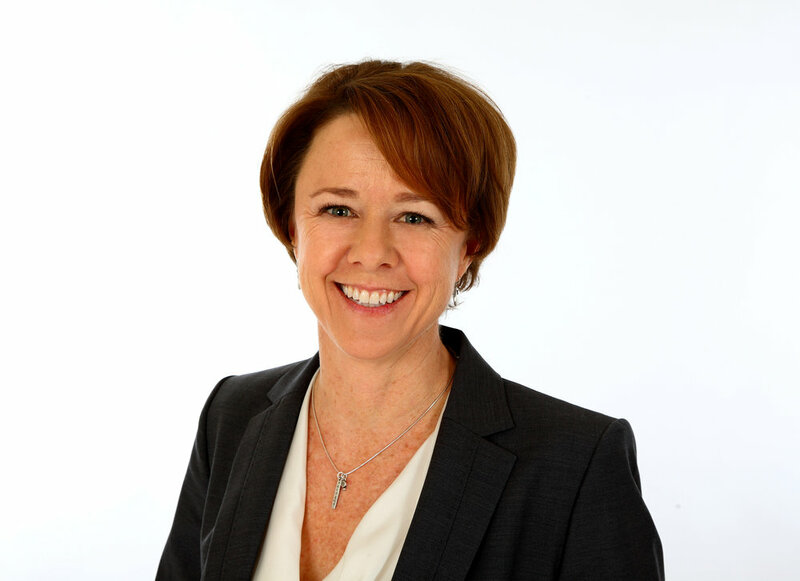 Dr. Marci Eads has more than 15 years of experience in research, evaluation, and policy, program, and curriculum development in the areas of gender, physical and behavioral health, physical and sexual violence prevention, and economic justice. She has served as the lead researcher on multiple research and evaluation projects with a gender focus, including large multi-year federal, state, and foundation-supported projects. She served as research director at a Denver-based public policy research and evaluation firm and at the Gill Foundation, conducting research and evaluation on LGBT rights issues. Dr. Eads founded Climb Consulting in 2004. She has adapted, trained on, and evaluated the effectiveness of trainings and programs on reproductive health, violence prevention, sexual violence prevention, and gender transformative programming. She also teaches graduate statistics and research methods. 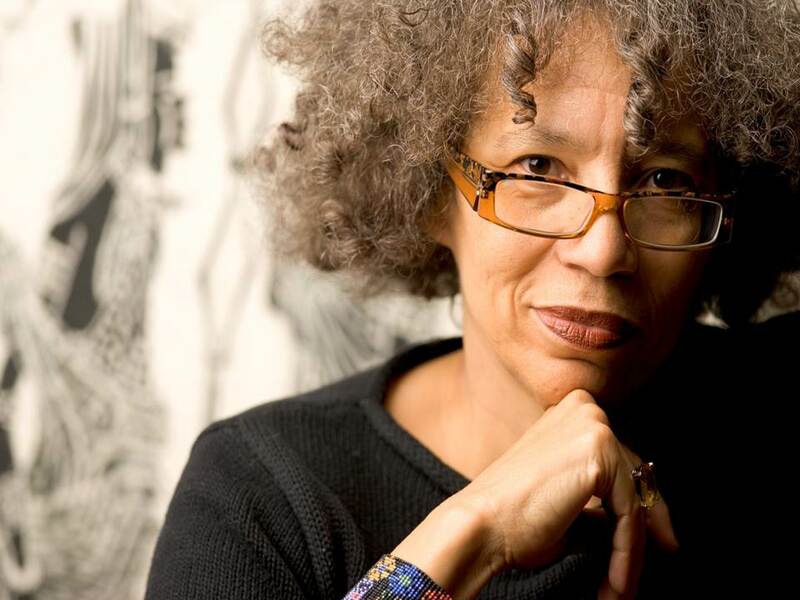 Dr. Beverly Guy-Sheftall is a founding director of the Women's Research and Resource Center at Spelman College. She is the Anna Julia Cooper Professor of women's studies. She entered Spelman at age 16, and majored in English, after which she attended Wellesley College and then Atlanta University. She taught at the Alabama State University before returning to Spelman where she joined the English Department. She has published widely on African-American studies generally and the role of women particularly, including Sturdy Black Bridges: Visions of Black Women in Literature (co-edited with Roseann Bell and Bettye Parker Smith),Words of Fire: An Anthology of African American Feminist Thought,and Traps: African American Men on Gender and Sexuality (co-edited with Rudolph Byrd). With Johnnetta Cole she published the monograph Gender Talk: The Struggle for Equality in African American Communities. She is also the founding editor of Sage, a scholarly journal on Black women. Mimi Lufkin has over 26 years of experience as an educator and administrator of local and state level projects in California and Pennsylvania. In California, her career began in 1979 as a high school agricultural education teacher. Over the next fifteen years she was a teacher educator, executive director of a women’s microenterprise development agency, and director of development for a community college. In1994, Ms. Lufkin moved to Pennsylvania and became the Executive Director of the National Alliance for Partnerships in Equity, a consortium of state and local education and workforce agencies providing national leadership for equity in education and workforce development. In this capacity she reviews federal legislation, conducts professional development activities, and provides technical assistance to state and local educational agencies focused on best practices for serving special population students. (Excerpted from her National Girls Collaborative Project profile. Dr. Wallace’s research focuses on the influence of neighborhood context and social norms on HIV risk among urban Black youth. Her work also includes the design and implementation of culturally-tailored and gender specific interventions to promote health among urban Black youth. Her expertise includes qualitative and quantitative method and community based participatory research. In addition, she is CEO/Founder of Janisaw Company, a curriculum design firm specializing in creating programs for teen girls and young women.